It’s the end of an era, but new adventures await. 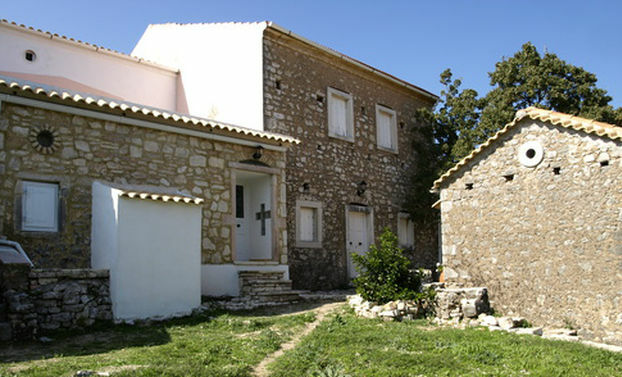 We are putting our beautiful house on Corfu up for sale. Please send details and photos! Please click on “here” on the posting to take you to the house’s website. What a wonderful house. If I only I could commute to work from there! Dear Simon, It’s a mere five hours from High Street Kensington, door to door!